There was a large amount of discussion concerning blighted properties in the village during the most recent meeting of the Metamora Village Board. Several individual properties were discussed, with one individual owner appearing to discuss the work he had been doing in the way of improvements. The discussion culminated with a mildly heated exchange between two trustees. Trustee Don Hutchens would like a more blanket style of enforcement of the village's ordinances, while Trustee Dave Vericker pointed out that the board had concluded that enforcement would be driven by direct complaints from citizens. The repair of one of the village wells was discussed, along with the option of just building a new one. The cost of repair and likelihood of additional failure led some to speculate that the best way forward would be to build a new well. 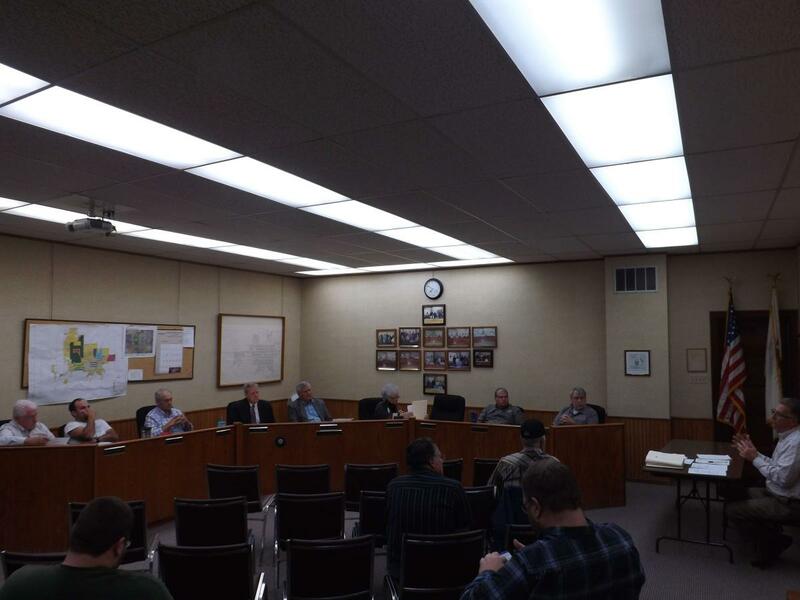 An intergovernmental agreement between the village and the township was discussed and will more than likely be put into place before this winter. This comes with the township's building of a new facility, of which construction will soon be complete. Several basketball poles have been installed on village property. Since this creates a dangerous precedent, the board wants to put a stop to this immediately. Mayor Ken Maurer wanted to notify the individuals responsible that they may speak to the board before any further action would be taken. The village is within rights to remove the poles, but in the name of civility, all attempts at an amicable solution will be made. Trustee Vericker discussed the recent incident at the high school and the possibility of a resource officer for the school. He also announced that the signs stating the village's policy on the sale of automobiles in the municipal parking lot will soon be posted.